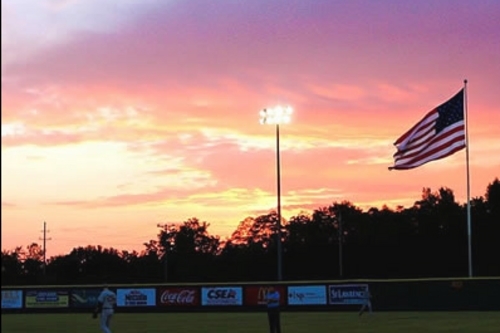 There are 27 days left in the PGCBL regular season, which ends on July 31. 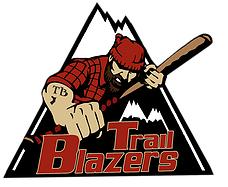 The Adirondack Trail Blazers rallied for two runs in the top of the ninth to beat the Amsterdam Mohawks, 6-5, at Shuttleworth Park. Each team scored a lone run in the first inning on a sacrifice fly before Adirondack scored two runs in the fourth on a Logan Giddings home run and a groundout. The Mohawks got a run back in the home half on an Andruw Gazzola RBI single. The Mohawks tied the game in the fifth on a sacrifice fly. Amsterdam took a two-run lead in the sixth before Adirondack brought the lead to one in the seventh. Down by one in the ninth, Kenny Collins hit an RBI triple and a wild pitch gave Adirondack the lead for good. Don McRweath earned the win for Adirondack as Pat Geraghty notched the save. Tim Naughton took the loss for Amsterdam. 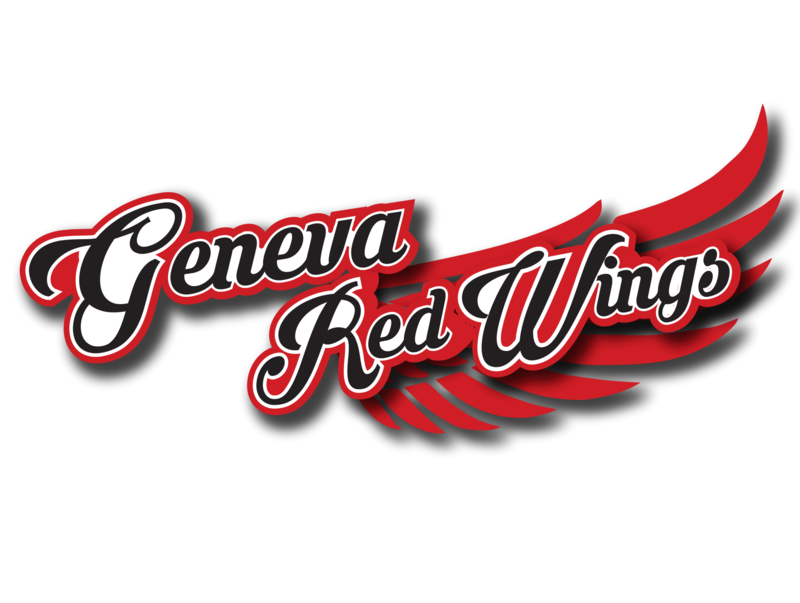 The Albany Dutchmen used a strong start from Gavin Wallace to propel them to a 5-3 win over the Geneva Red Wings on the road. Wallace allowed just two runs over seven innings of work, striking out six in the process to earn the win. Each team scored a lone run in the first and the score stayed tied at one until the sixth when Albany scored two runs on a Micah McHugh double. The Dutchmen added two runs in the seventh on a walk and a sacrifice fly. Geneva scored its second run of the game in the home half of the inning on a Sam Fuller RBI single. Jeff Rivera notched the save for Albany as Dalton Reed took the loss. 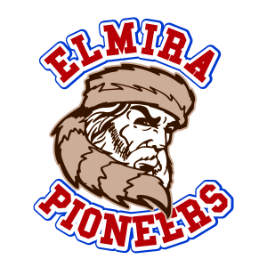 A three-run sixth inning led the Elmira Pioneers to a 10-8 road win over the Oneonta Outlaws on the road. The Pioneers got out to an early 4-0 lead in the first before Oneonta got two back in the home half. The two teams switched it up in the third as Elmira scored two and Oneonta plated four to tie the game at six all. The Outlaws plated two more in the fourth before Elmira scored a lone run in the fifth and three runs in the sixth to take the lead for good. Connor Burns had four RBIs for Elmira and Carter Austin drove in three runs for Oneonta. Zack Helsel earned the win with Parker Caracci notching the save and Mark Giallanzo taking the loss. 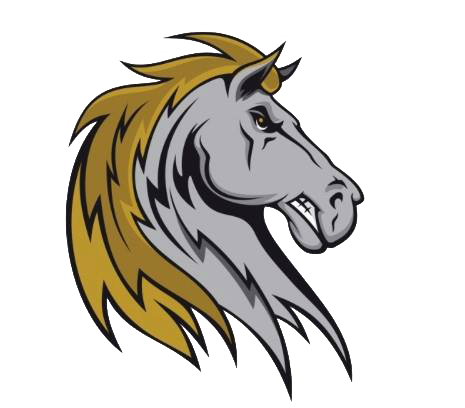 The Glens Falls Dragons struck first in the fourth inning and didn’t look back, going on to defeat the Saugerties Stallions, 6-2, on the road. Ryan Hooper hit a two-run home run in the fourth inning to give the Dragons the lead. In the sixth, Chris Kwitzer hit an RBI single, a groundout and a Josh Brown RBI single extended the lead to 5-0. Saugerties scored a lone run in the home half of the sixth and added another run in the seventh. A wild pitch in the ninth plated one more insurance run for Glens Falls. Drew Marino tossed 5.2 innings of one-run ball in earning the win and Anthony Rocco took the loss for Saugerties. 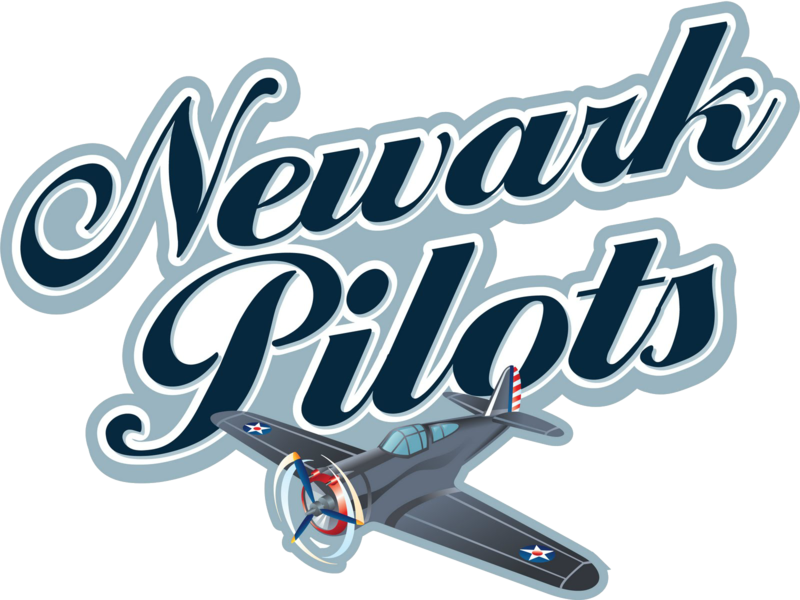 An eight-run seventh inning led the Jamestown Jammers to a 15-5 win over the Newark Pilots at Colburn Park. Each team scored two runs in the first inning before the Jammers took a 4-2 lead in the sixth on Ben Brookover and Hunter Jones RBI doubles. Then in the seventh, a sacrifice fly, a Brookover two-run triple, a CJ Pickering RBI single, a Luke Tevlin three-run single and a Chas Hadden RBI double accounted for the eight runs. Newark responded with three runs in the home half but Jamestown got them back on a sacrifice fly and two RBI singles. Bradley Griggs struck out seven over six innings of two-run ball to earn the win for Jamestown as Solomon Bates took the loss for Newark. The Mohawk Valley DiamondDawgs took an early lead and didn’t look back, beating the Utica Blue Sox, 7-5, in Little Falls. Michael Ketchmark hit a two-run double in the first inning to give the DiamondDawgs the lead. A bases loaded hit by pitch, a sacrifice fly and a Michael Conti RBI single extended the lead to 5-0. 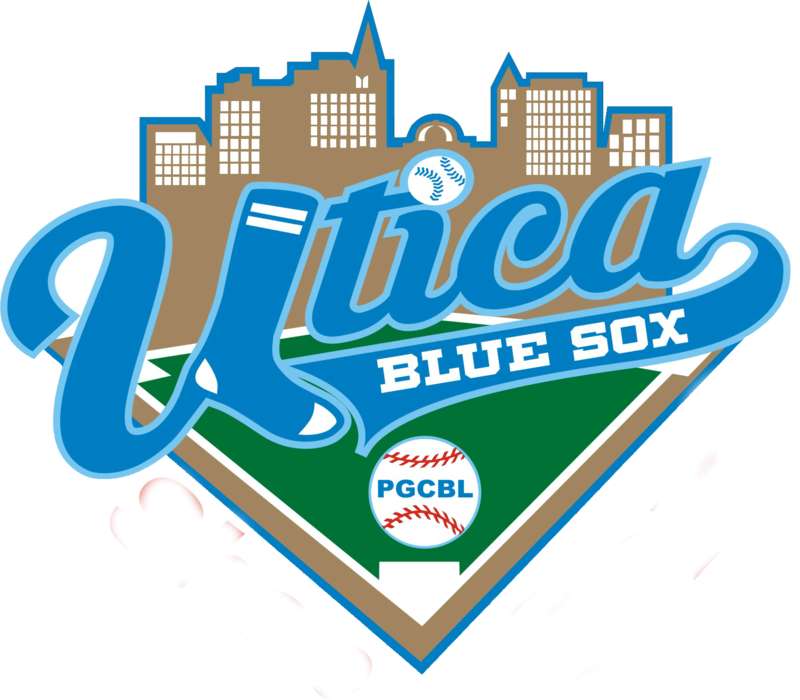 Utica got one back in the fifth and two back in the sixth on a Taylor Olmstead RBI single and a sacrifice fly before Mohawk Valley made it a 6-3 game in the home half on a bases loaded walk. After Utica plated two in the top of the eighth, the DiamondDawgs scored an insurance run in the home half to secure the win. Anthony Rupp tossed six solid innings in earning the win as Spencer Bunting notched the save. Nolan Freeman took the loss. Albany at Saugerties 6:30 p.m.
Geneva at Jamestown 7:05 p.m.
Glens Falls at Oneonta 6 p.m.
Utica at Victor 5 p.m.